Count, circle, tick and draw, fill in the answers, wipe clean and start again. Bible stories with over 50 related activities. My Christmas Activity Book by Bethan James ;Gillian Chapman was published by Authentic in September 2015 and is our 7346th best seller. 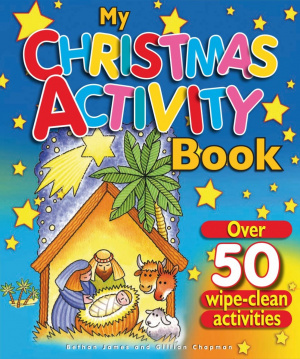 The ISBN for My Christmas Activity Book is 9781860249587. Be the first to review My Christmas Activity Book! Got a question? No problem! 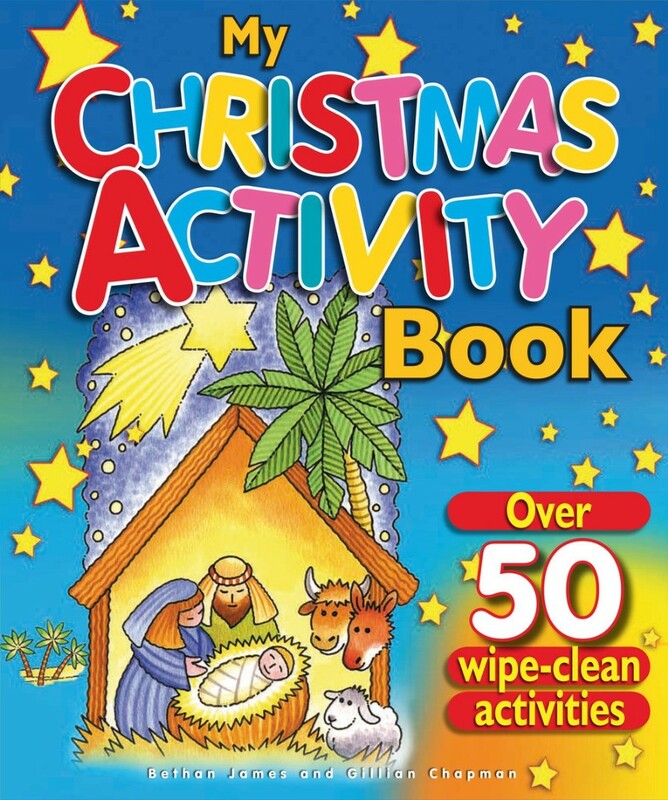 Just click here to ask us about My Christmas Activity Book.